With the latest YYC Girl Gang Hang just around the corner, we thought it was time to refresh your networking skills with 5 tips for networking like a BOSS! 1.) Remember your business cards! It sounds obvious, but remember to bring extra cards to a networking event! There’s nothing worse than having to write down your information – it looks super unprofessional. 2.) Don’t sit with people you know! What’s the point of networking within your friend group? Chances are, you already have each others information. Take a seat with someone new! This doesn’t mean you have to avoid your friends – introduce them to the new people you meet, or sit with a couple friends, and a couple new people. Whatever makes you more comfortable! Don’t be afraid to introduce people to each other as well! If you meet someone who you think could benefit from knowing someone else at the event, introduce them! And be open to it if someone wants to introduce you to someone! Networking is a two way street. If you meet someone that you think you could collaborate with, don’t be afraid to say so! Whether you suggest it in person, or email them after the event, don’t be afraid to make the first move! Amazing things happen when bossbabes collaborate – trust us, it’s how YYC Girl Gang got started! Remember that even the smallest interactions can lead to something big and beautiful. Don’t be discouraged if you don’t immediately make a connection – sometimes things take time. You may re-encounter people later on that will remember you. It’s important to also keep in mind that not everyone you meet is going to become an opportunity or contact for you. The worst case scenario is one more person in the world learns about your business – and we think that’s pretty awesome. Do you have any networking tips? 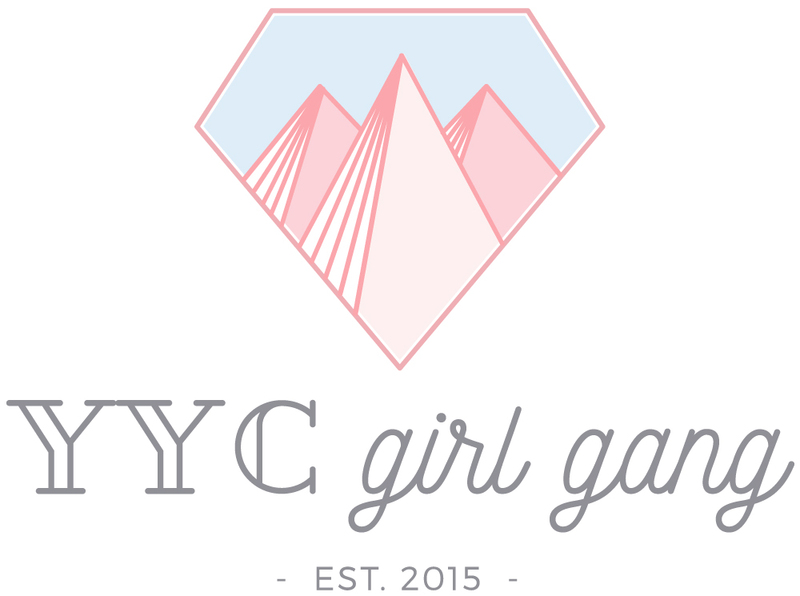 Are you coming to Sunday’s YYC Girl Gang Hang? Let us know in the comments below! Cover photo: Daria Shevtsova via unsplash.